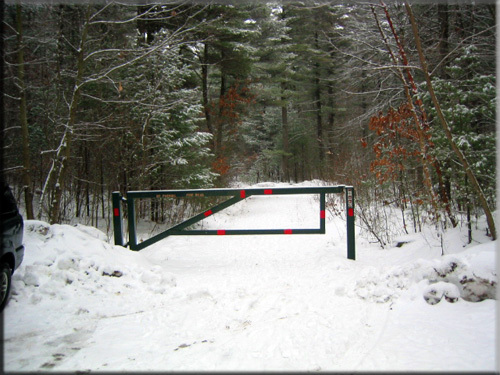 Gates: Above is a steel gate we built for the access road to the Cleveland State Forest Tree Farm. 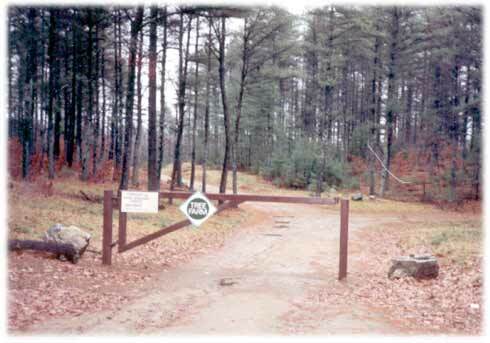 25 years later this tree farm is now part of the Masschusetts Cleaveland Farm State Forest and the gate still stands. 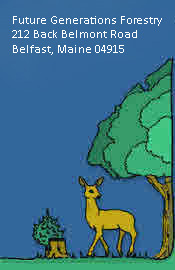 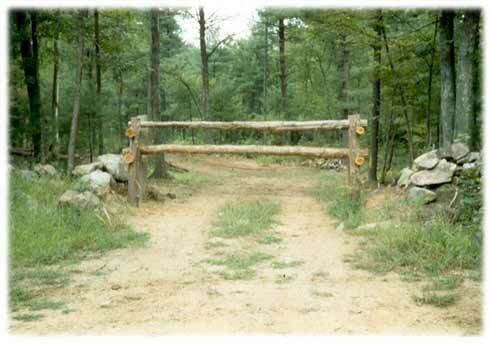 Below is a cedar gate to a tree farm access road.